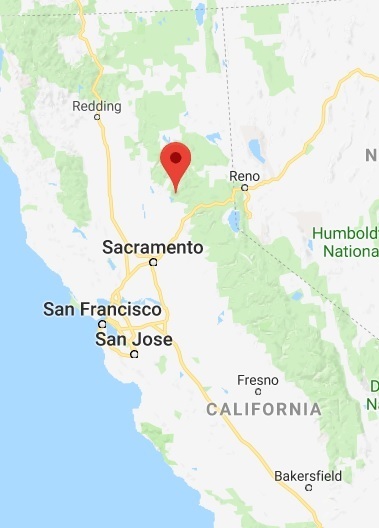 A new biomass facility near Camptonville, California, is one step closer to becoming a driving force in ensuring a healthy forest with the help of a $186,500 grant from Yuba Water Agency. This funding will help the Camptonville Community Partnership wrap up the remaining tasks required to secure a power purchase agreement with PG&E, a contract between an electricity generator and a power purchaser. The planned Camptonville facility will be a 3-MW bioenergy plant within the Yuba Watershed, and will use woody biomass material from sustainable forest management projects to generate electricity, further creating a regional market for forest waste material or otherwise hazardous fuels. Creating a market for that woody material is expected to spark more sustainable forest management projects, reducing forest fuels and minimizing the threat of catastrophic wildfire. Forest management activities spawned by the development of the bioenergy facility will provide benefits far beyond the primary goal of reducing wildfire risk. Additional benefits include: forest health and diversity, watershed protection, increased water yield, sustained water quality, safer communities, improved air quality, job creation, local economic development and much more. Next steps for the bioenergy project include, drilling wells and analyzing water quality, completing grid interconnection studies and required permitting, creating a regional Yuba forest collaborative and project management and outreach.